The Society of Motor Manufacturers and Traders (SMMT) in the UK has released its monthly new car registration figures for November 2016 and once again, the Volkswagen Polo makes the top 10 most popular cars chart. The Polo stays rooted in the number eight position, which is exactly where it was for October. Often criticised for being on the more sensible side of the small car class, you can’t knock its consistency. Overall, 3519 Polos were registered in the penultimate month of the year. In a very reoccurring trend, the Ford Fiesta again sits pretty at the top of the rundown, with 8382 cars registered in November. Another popular Volkswagen, the Golf, is third, with 4663 units finding their way off the forecourts. The SMMT records that the market growth in November rose by 2.9 per cent, to a total of 184,101 cars registered. Overall, 2.5 million new cars have hit the UK’s roads to date in 2016, a new record. 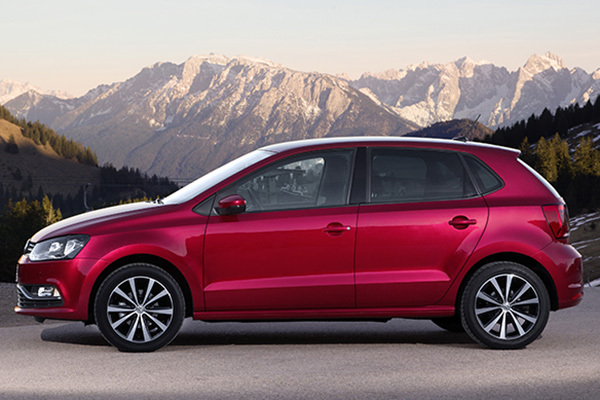 The UK’s Society of Motor Manufacturers and Traders (SMMT) has released its latest new car registration figures today and once again the Volkswagen Polo is in the top 10 most popular vehicle list. During October 2016, a total of 3519 Polos were registered, putting the car eighth in the top 10 table. 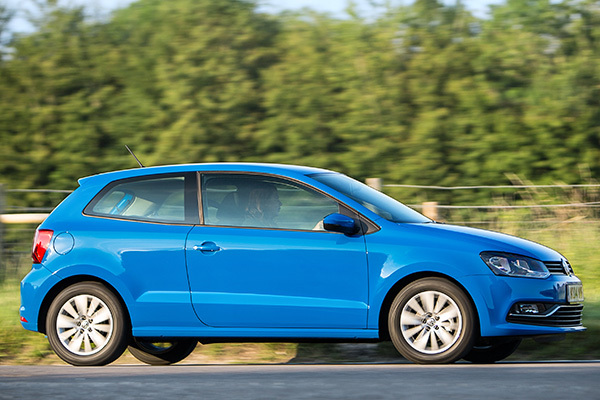 For the year-to-date, the small VW sits one place higher, with 47,161 cars recorded. The Polo is a continued UK success, even as the current fifth-generation car edges ever closer to the end of its lifecyle. 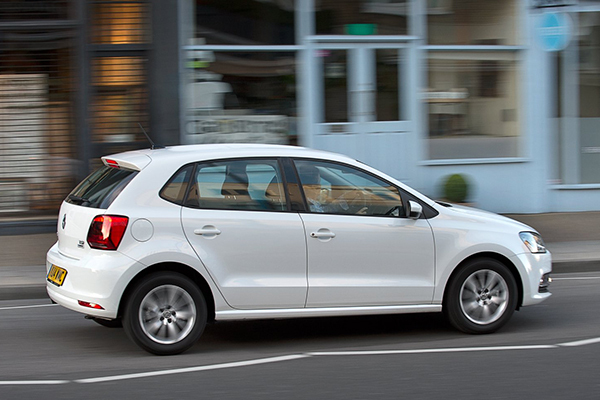 The latest batch of registration figures released by the Society of Motor Manufacturers and Traders (SMMT) show that the the Polo remains the sixth most popular car in the UK, following a rise to the spot just outside the top five in August. A total of 9765 versions of the small Volkswagen were registered in September. In the year-to-date chart, the Polo remains in seventh place. In a repeat of what has happened throughout 2016, the Ford Fiesta tops both charts: 19,769 examples of the small Ford were registered during September, while 96,139 Fiesta registrations have been recorded during 2016 so far. As a whole, 469,696 new cars were registered in plate-change September, which the SMMT quotes as a steady rise of 1.6 per cent and the highest September on record. The most prolific bestseller in South Africa since its launch in 2010, the Polo Vivo is set to become even more popular with the announcement that production of the entry-level model will take place in Kenya from late 2016. An agreement with a local partner has been signed by Volkswagen as it looks to further its engagement in the Sub-Sahara region. A training centre will also be established with the support of the German government. The new production agreement was signed today by the Kenyan Government and Thomas Schaefer, Chairman and Managing Director of Volkswagen South Africa in Nairobi. President of Kenya H E Uhuru Kenyatta was also in attendance. Volkswagen sees the move as an ‘important step towards engaging further in new emerging markets’. There is a historian link, too, as VW assembled the Beetle in Kenya in the 1960s. The new production facility will be in the city of Thikia near Nairobi. Importer DT Dobie has been chosen as the partner to jointly realise the Kenyan venture, and the new Kenya Vehicle Manufacturers (KVM) factory will be Volkswagen’s third facility in South Africa after the main Uitenhage plant and a local facility in Nigeria. 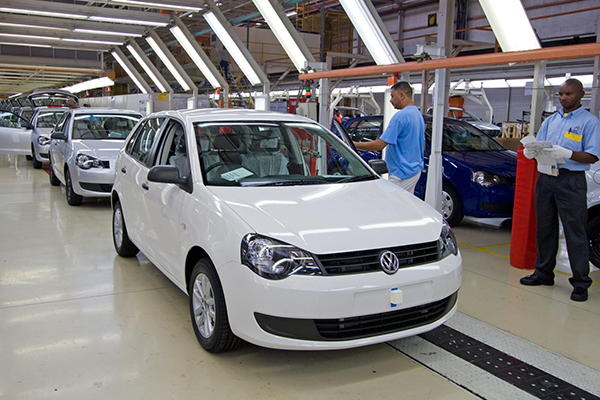 Up to 5,000 Polo Vivos are expected to be manufactured in Kenya per year from 2017. ‘We are taking the successful Polo Vivo from South Africa to Kenya to leverage the enormous growth potential of the African automobile market and participate in its positive development. This compact model is the best-selling car in the Sub-Saharan region – so it is the ideal entry model for the promising Kenyan market,’ said Schaefer. ‘With this move, we are strengthening the brand’s overall position in Africa and taking an important step towards expanding our commitment in the region,’ he continued. A local training centre to qualify production workers and provide further training will also be established and will focus on the needs of the Volkswagen production team. Later, it is thought that the centre will provide basic training for young people in the region to learn general industrial skills, increasing employment opportunities. One of Africa’s emerging markets, Kenya plays a prominent role among East African nations and with a GDP of US$63 billion. In related news, the Polo Vivo kept its South African top-seller crown for August 2016, with 2702 units sold. The model has topped the charts for the whole of 2016 so far, and for many years previously since it replaced the Citi Golf in 2010. Based on the revised ‘9N3’ Polo first introduced in Europe during 2006, the Polo Vivo is available as a three or five-door hatchback and four-door booted saloon with 74bhp/84bhp 1.4-litre and 103bhp 1.6-litre petrol engines. 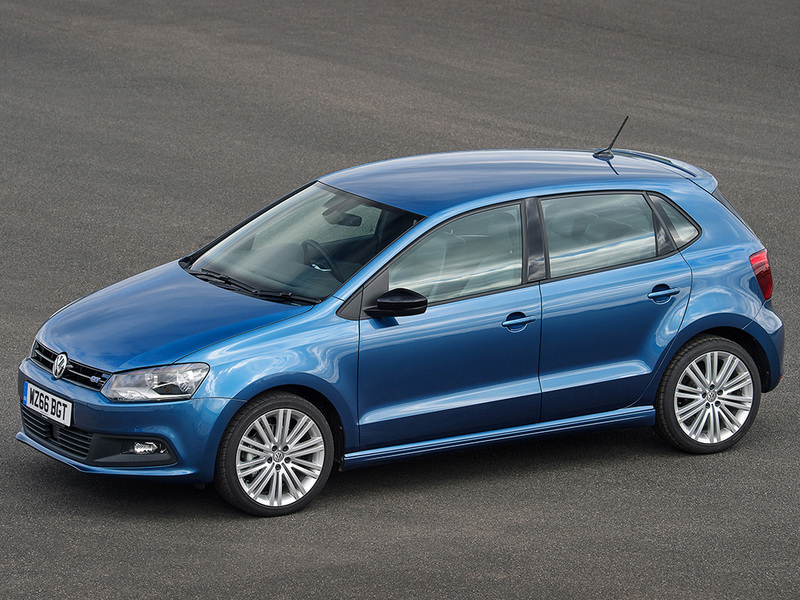 For more details on the Polo Vivo, visit the Volkswagen South Africa website.